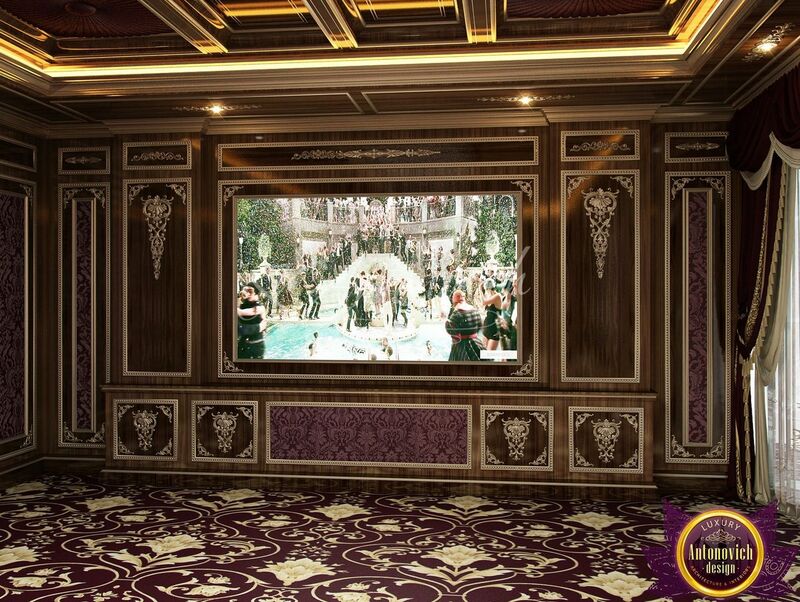 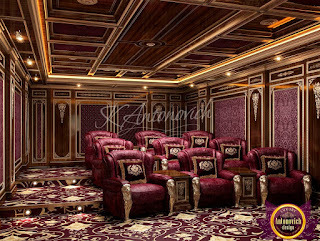 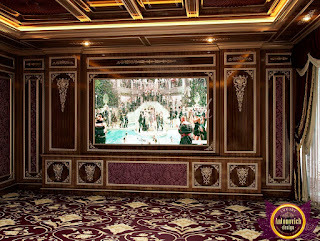 Home Cinema Design by Katrina Antonovich creates in view of the newest technologies. Her interiors completely transform the space of the house. 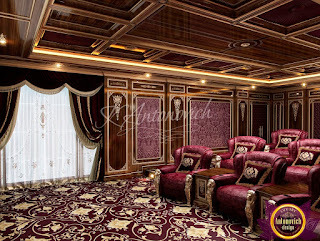 The designer carefully thinks over the process of reflection and absorption of the sound wave and takes care of noise insulation. 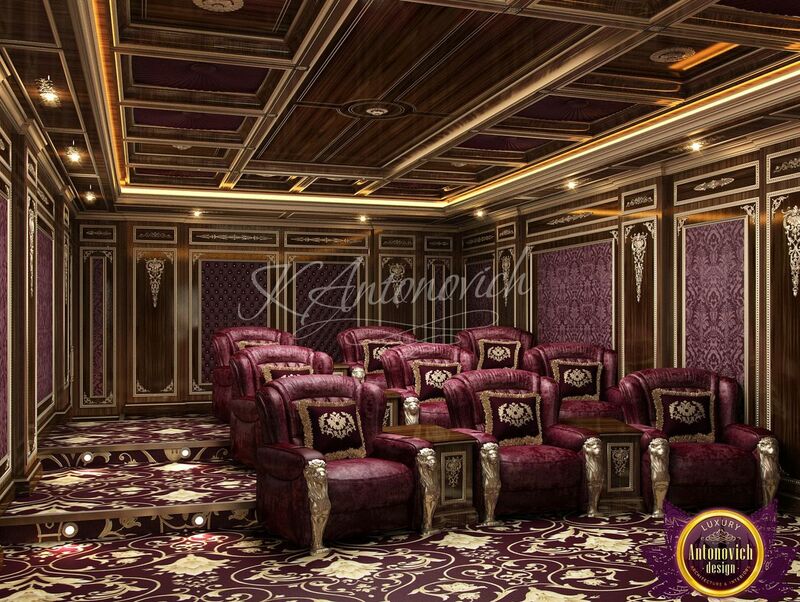 Always competently combines the appearance of the interior with the technical aspect. 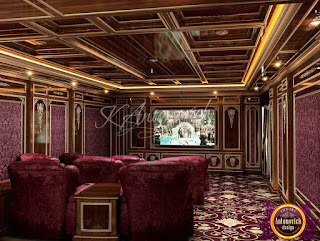 What is interesting interior home theater from Katrina Antonovich - it's a huge space for experiments and the expression of their fantasies.